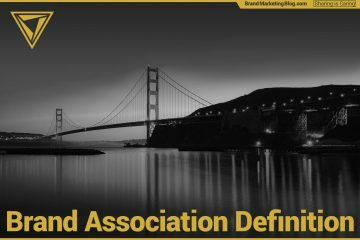 What is a Brand Association? Brand associations are the mental connections between a brand and people, places, things, and emotions. These associations may turn people to or away from your brand. Being mindful and strategic about them will build brand equity efficiently.